GASP. The ending of this one- cruel Rhodes, cruel. For some reason I was under the impression this was the last book of the series as I read this. Why? I HAVE NO IDEA. But I’ll just say that thinking that and watching how things at the end of this were going down I was nearly hyperventilating. I didn’t reread before diving into this and that worked just fine for me. Rhodes did a great job of bringing me back into the story and characters. 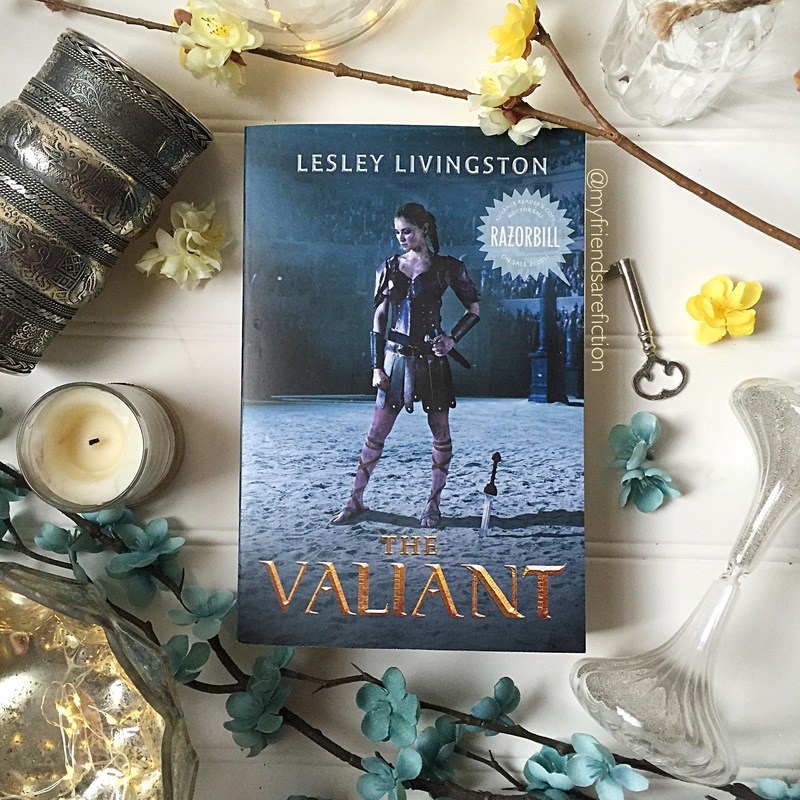 Things from the prior books easily came back to me and I was easily immersed in the story. The writing was fast paced even in slower parts. A good amount of this book centered on slower elements like characters aligning and conversing. things do progress and I was never bored. We get to follow multiple point of views again from many characters (as always). 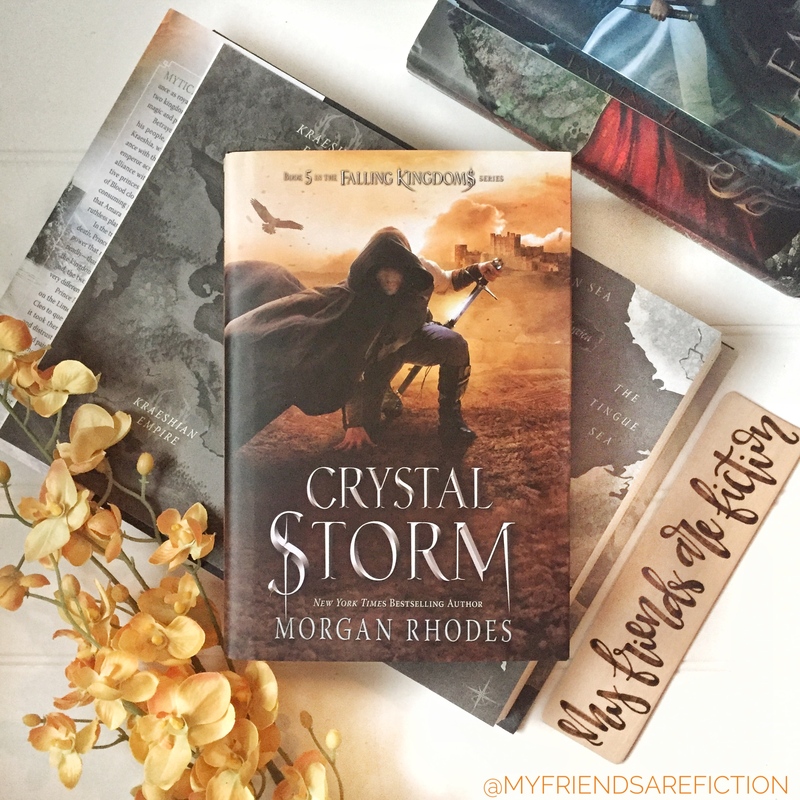 I’m partial to Magnus (who isn’t) and I wasn’t disappointed by his story line though I could always use more pages about him. I love how his character has changed and grown over the course of the series. His interactions and relationships are so interesting and I love that we always find out tiny bits about him and his past. I love how all these enemies had to band together for a common cause. You can sense the tension between them in their uneasy alliance. Cleo and Magnus. *sigh* gah, they kill me but I love every minute of it. I admit these two are my favorites and I look forward to their chapters. 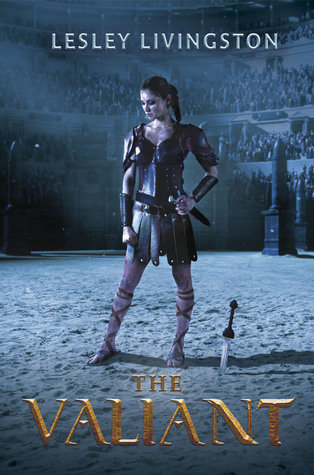 Lucia has grated on me in the past but I actually started liking her in this book (!!) I hope that this continues in the next book. Her path started to head in a direction I didn’t predict so that excites me. I’ll admit I have absolutely no clue where any of the character’s stories will end up. Of course if you are reading this series you must read this one too. 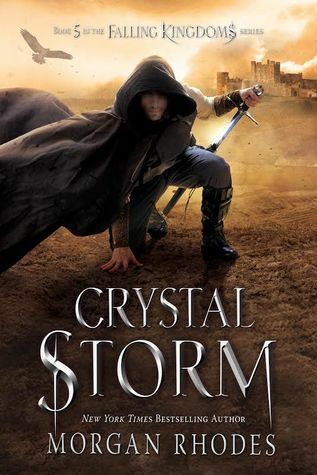 Each of these books get better as they go…I might have preferred Frozen Tides a smidgen but I just love where the characters are going. 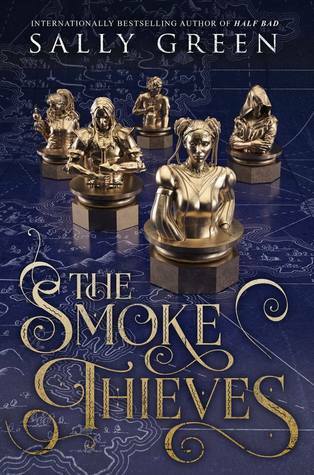 I need the next book asap. 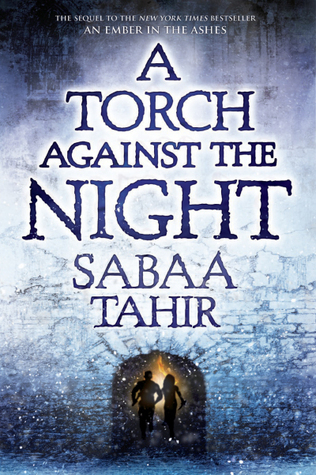 I am so excited to be involved with the blog tour for A Torch Against the Night. Early on I fell in love with An Ember in the Ashes and Tahir’s writing. 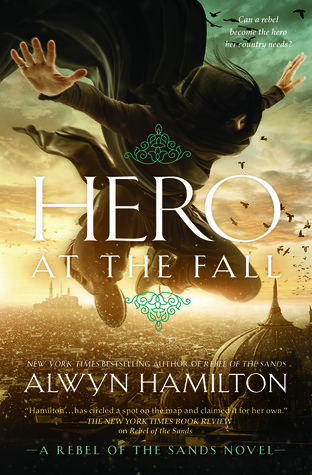 I had high expectations for this follow-up and wow…it was beyond even what I imagined. 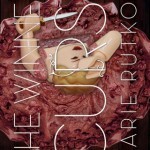 A copy 0f this book was provided by the publisher in consideration for an honest review. I was so happy also that we get to learn more about the fate of Laia’s brother. He was such a pivotal character for her story arc it was wonderful to learn a bit more about who he was as well as what happened to him after he was taken. 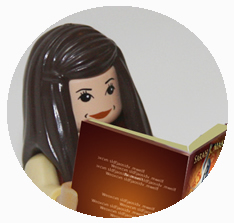 And, I’ve not even mentioned yet how unpredictable the story-line was for me and how there were twists, turns and reveals that sort of blew my mind. I felt that A Torch Against the Night was an even stronger than the first book. 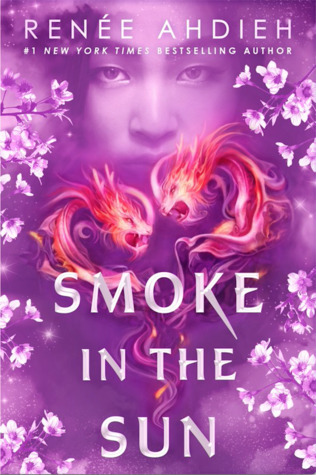 Tahir dove into her characters giving them further depth as well as incorporating some incredible twists and turns in the story. 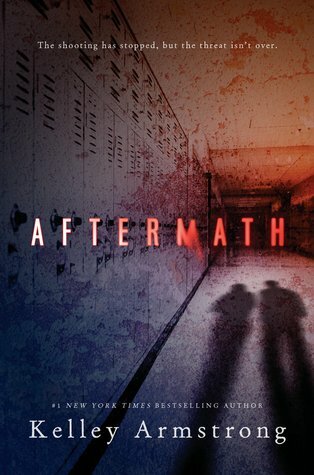 This was the type of sequel that totally exceeded my expectations and took the story somewhere I’d not expected. I highly recommend this series. 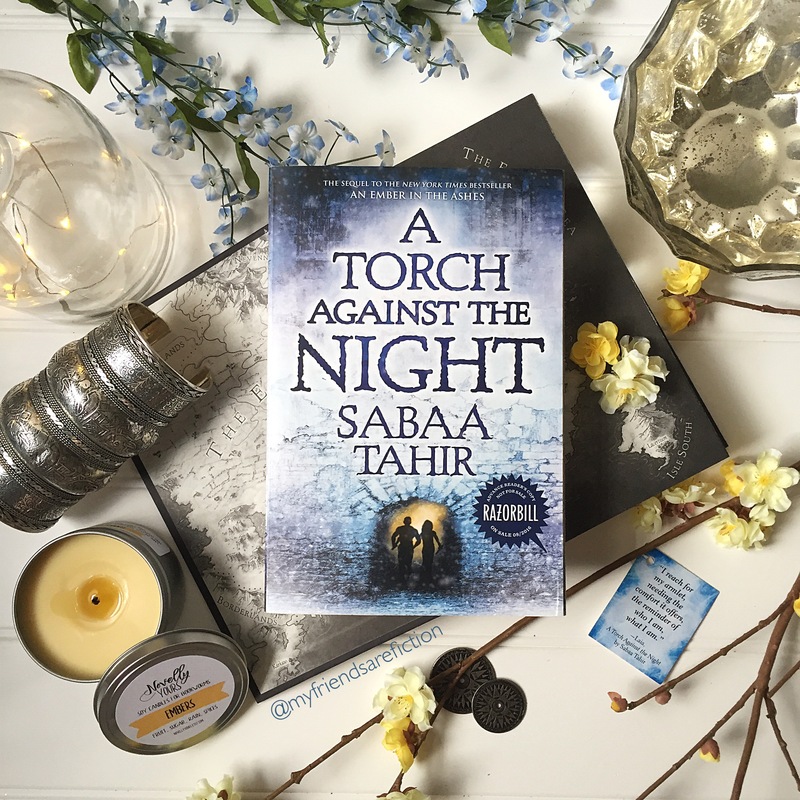 Enter for a chance to win a finished copy of A Torch Against the Night by Sabaa Tahir and an An Ember in the Ashes quote tote bag (ARV: $30.00). NO PURCHASE NECESSARY. Enter between 12:01 AM Eastern Time on August 29, 2016 and 11:59 PM Eastern Time on September 16, 2016. Open to residents of the fifty United States and the District of Columbia who are 13 and older. Winners will be selected at random on or about September 23, 2016. Odds of winning depend on number of eligible entries received. Void where prohibited or restricted by law. 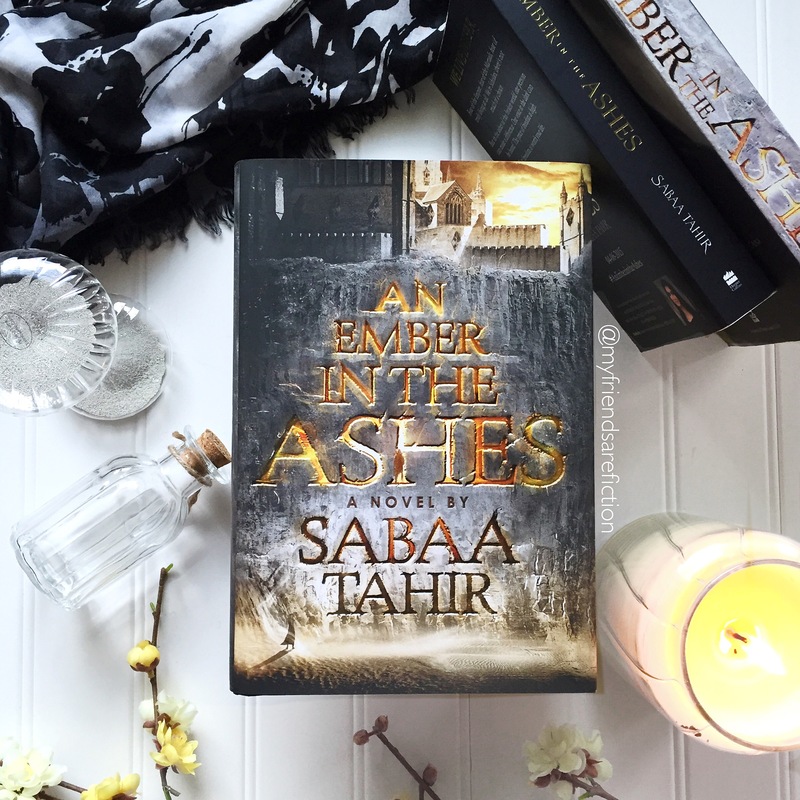 Last year I was swept away by An Ember in the Ashes by Sabaa Tahir. 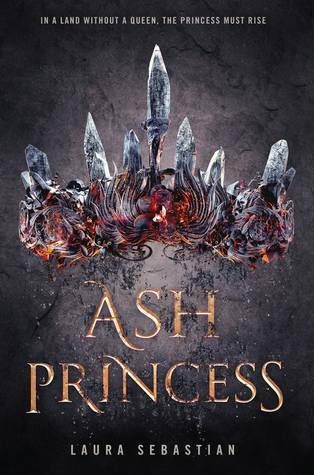 I found it to be such a strong, vivid and often disturbing fantasy tale that was dark yet had that glimmer of hope that kept me reading. 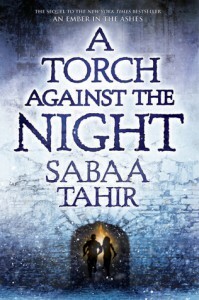 I can’t wait to dive into the follow-up A Torch Against the Night. I do think I’ll do a bit of a reread of the first book since there was so many details and I don’t’ want to miss anything in this sequel. If you’re a fan like me then I have a treat for you- two excerpts from A Torch Against the Night and a giveaway hosted by the lovely people at Penguin. 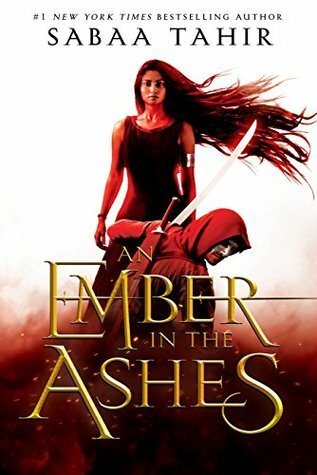 Have you read An Ember in the Ashes? 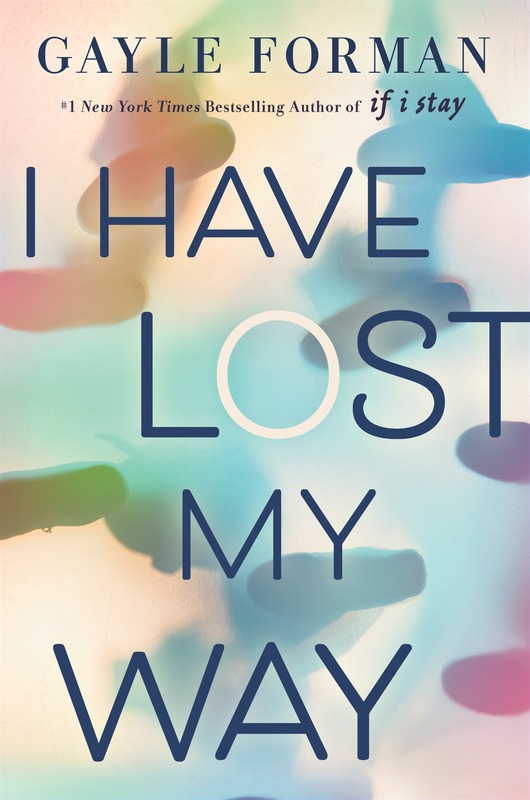 If so I want you to leave me your review link or let me know what you thought in the comments. If not, I highly recommend it! 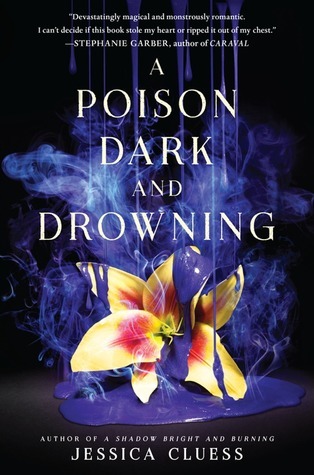 You can check out my review here and look for me to give you my updated thoughts after I do a reread.